SMTP is famous protocol of handling outgoing emails. In order to use it you need to authenticate in front of that protocol with username and password. AbanteCart is fully compatible with that protocol and more importantly it implements it with the default setup. 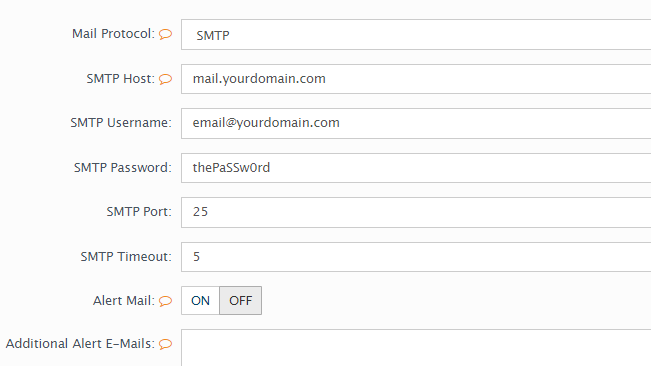 In the next few lines of this tutorial we will show you how to configure AbanteCart SMTP settings. First and foremost you will need an email account so you can be able to configure the SMTP service. 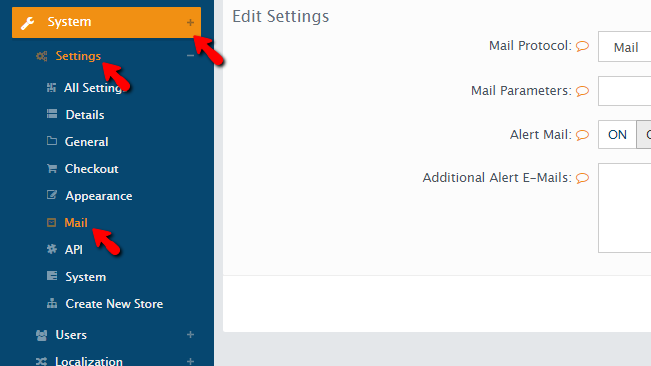 You can create such following our cPanel Email Account tutorial and once you are done creating your email account you will have the email service username and password which are respectively your new email account and the password for the same. 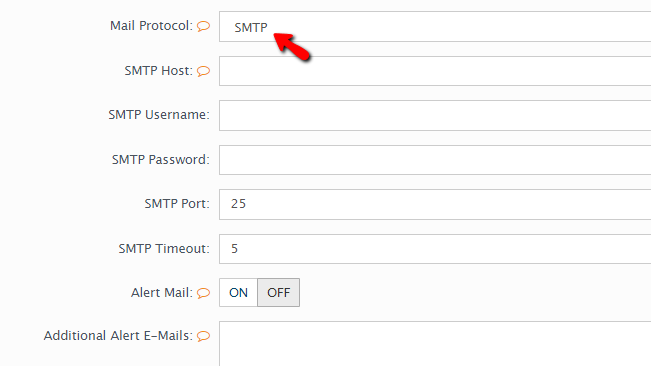 In order to access the SMTP configuration page you will need to login into the admin area of your website and to navigate to System>Settings>Mail. On the page you will be presented with you will notice a simple mail configuration interface which is used to configure various options regarding the mailing service of your website. The option you are looking for is actually the first one in the list – Mail Protocol. You need to ensure that this option is set to SMTP. Once you are done with all these configurations please click on the Save button located right the bottom of the page so all these options can be saved for you. Congratulations! You now know how to properly configure the SMTP protocol for the AbanteCart application!